In April, it was so colder than usual this year. 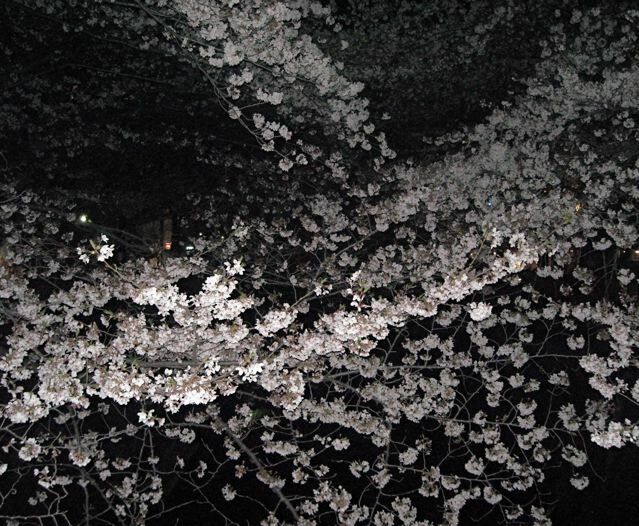 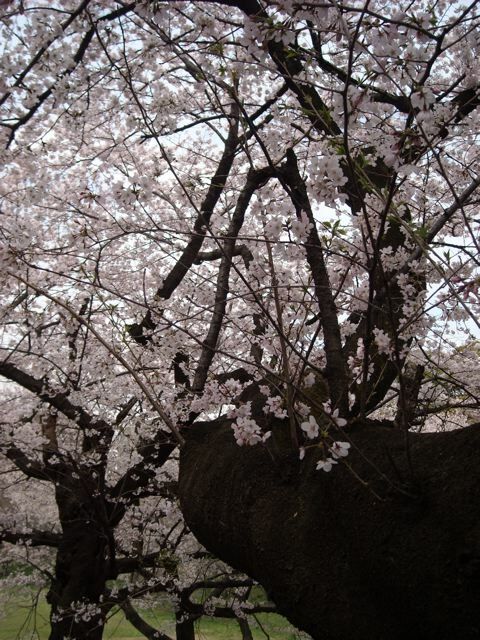 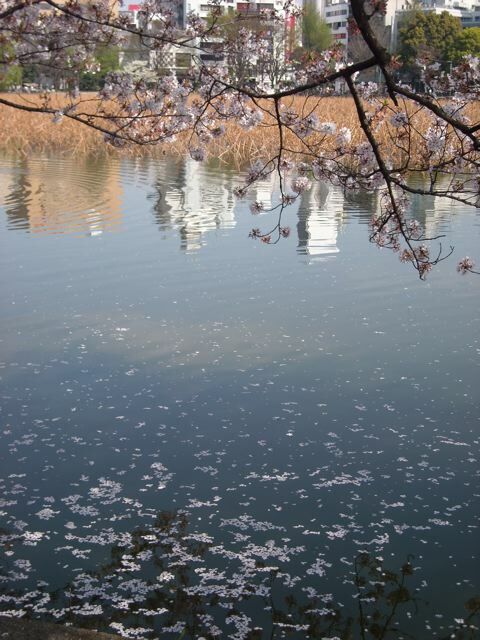 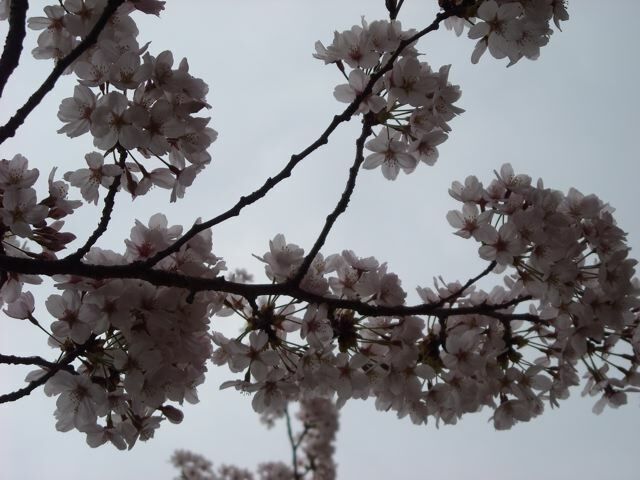 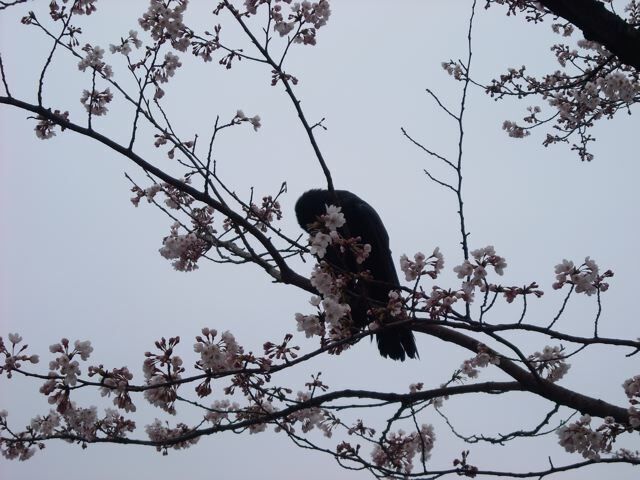 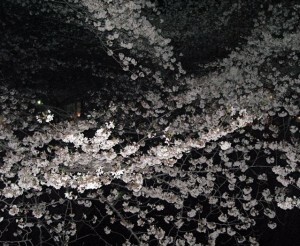 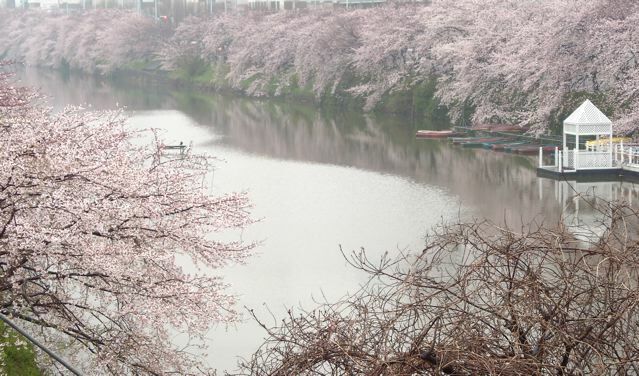 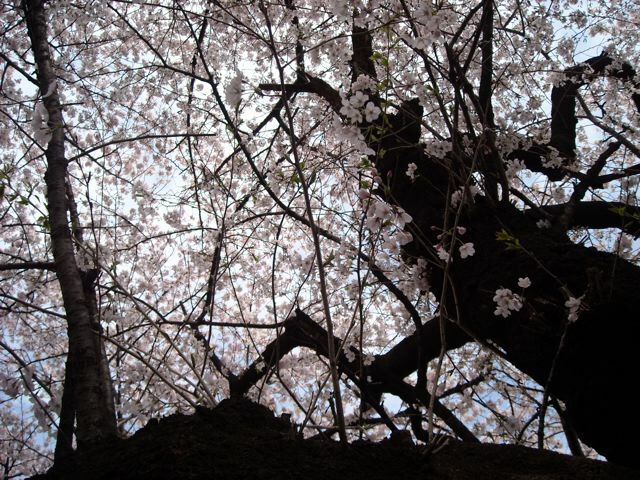 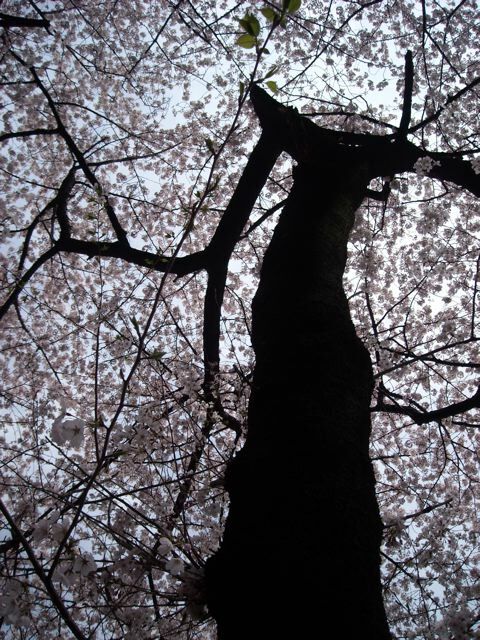 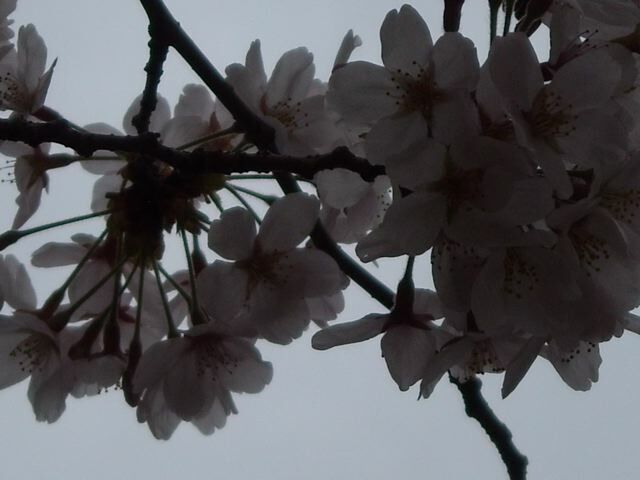 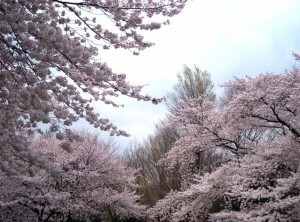 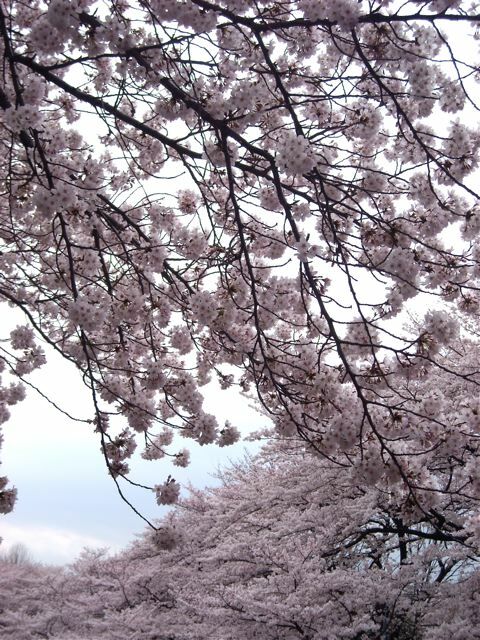 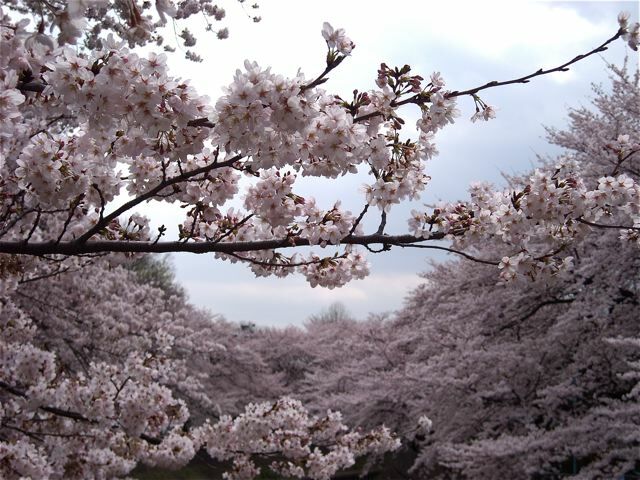 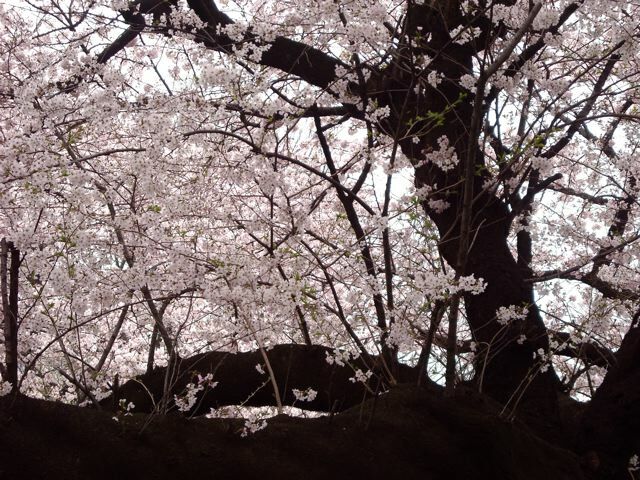 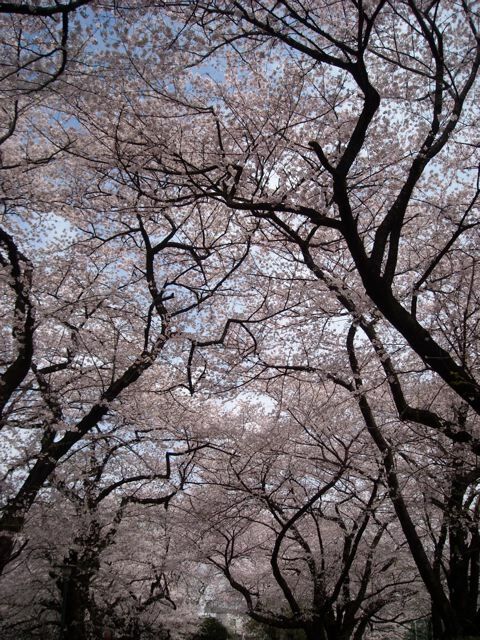 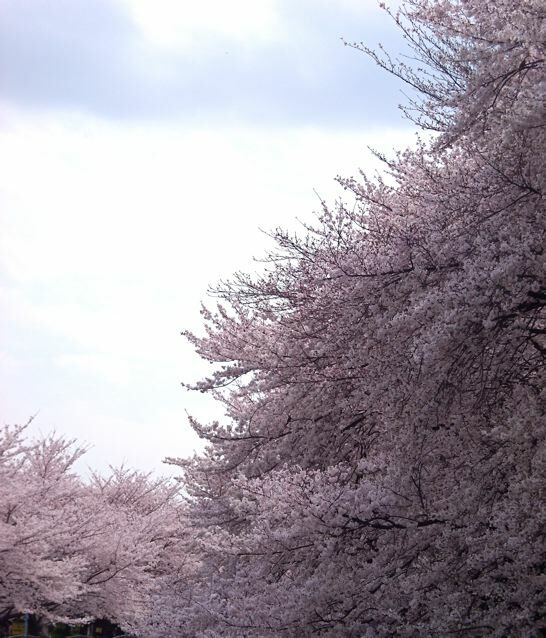 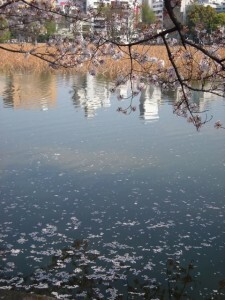 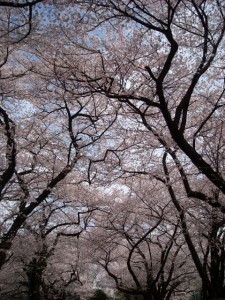 I put Sakura photos in Tokyo,…a little belated, though. 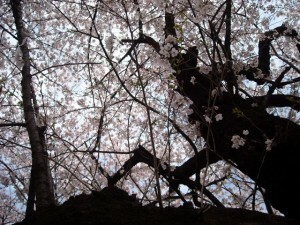 There is the word “Sakura of madness” in Japan. 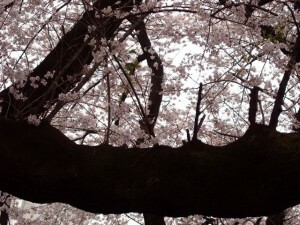 I think that This word came from the shape of trees. between English and Japanese language in this case, though. 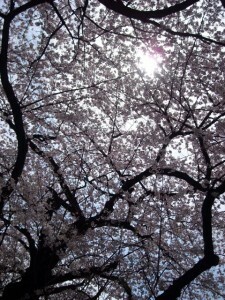 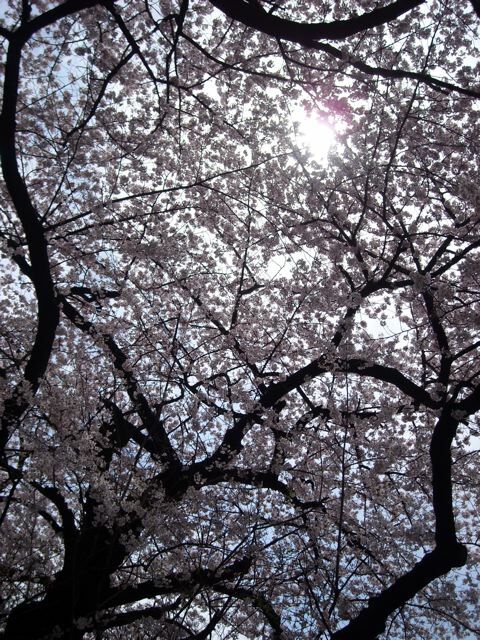 And Sakura shows us different atmosphere by light ray and weather.